The Advances in Protein Chemistry and Structural Biology series is an essential resource for protein chemists. 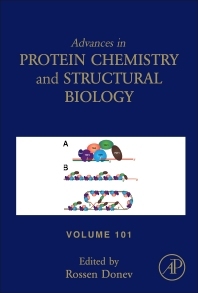 Each volume brings forth new information about protocols and analysis of proteins, with each thematically organized volume guest edited by leading experts in a broad range of protein-related topics. 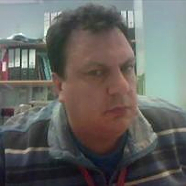 Researchers and specialists in protein structure and interactions, cancer biology, psychiatry and mass spectrometry.